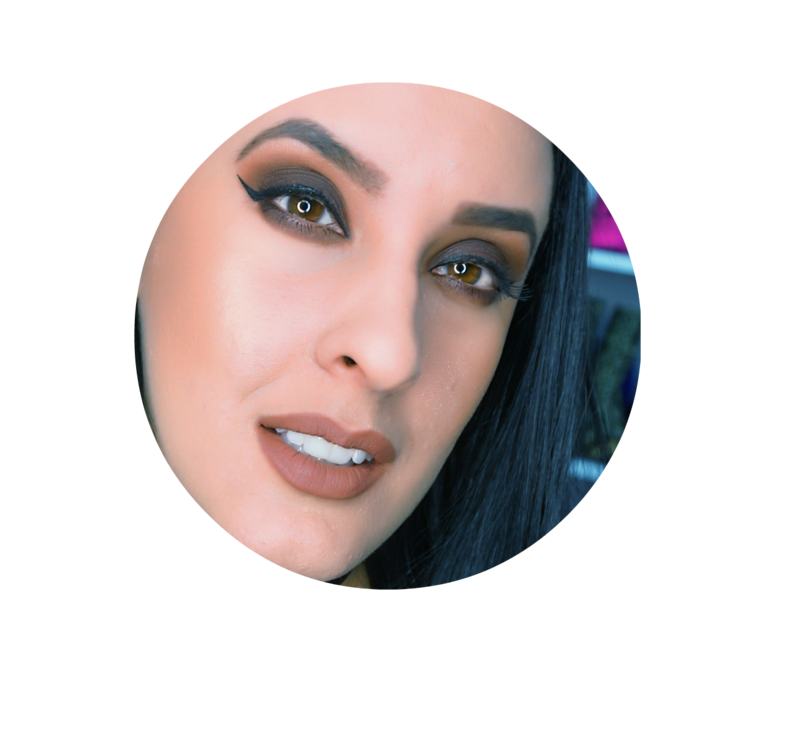 Whether you rely on dry shampoo to maintain your weekly blowouts or reach for sprays and gels regularly, overdoing it with product can create build-up that weighs your hair down and can seriously cramp your style. Charcoal, a hero ingredient derived from coconut shells in the Philippines, acts as a magnet and attracts and removes impurities – like product build-up – so you are left with hair that is full of body and shine. For an extra boost of radiance, HASK purifying charcoal combined with vitamin C- rich lemon and grapefruit oils, invigorates and clarifies hair without stripping away any moisture. Introducing the best kept secret for hair…HASK Purifying Charcoal Shampoo. Charcoal, derived from coconut shells, combined with lemon and grapefruit oils, thoroughly cleanses and clarifies while helping to eliminate impurities from your hair and scalp. Gentle enough for daily use and safe for color-treated hair. We promise, the charcoal washes out! Ideal for all hair types. Directions: Apply generously to wet hair. Massage into a thick lather, rinse thoroughly, and repeat as often as you desire. 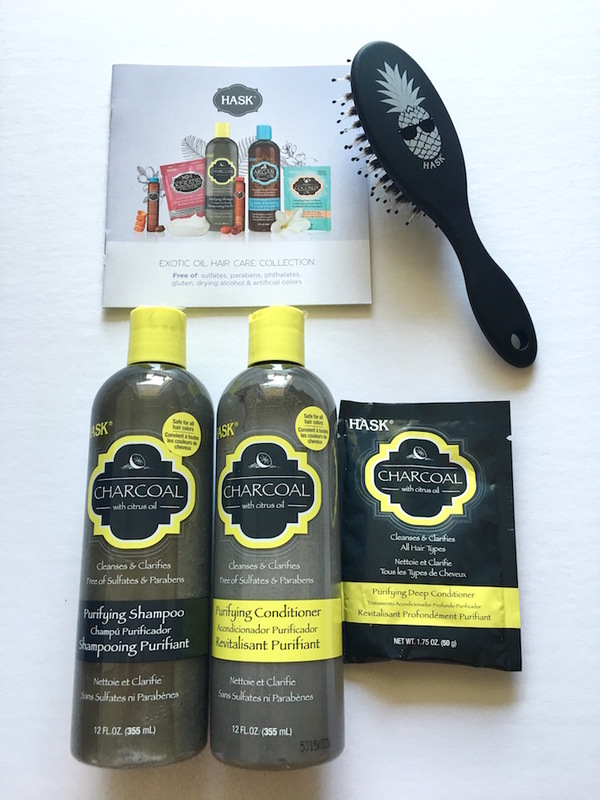 For best results, use the HASK Charcoal Purifying collection. HASK Purifying Charcoal Conditioner is the perfect partner to the Charcoal Shampoo. Charcoal, derived from coconut shells, combined with citrus oil, conditions and locks in moisture while helping to absorb impurities, leaving hair silky, frizz-free and ready for styling. Gentle enough for daily use and safe for color-treated hair. We promise, the charcoal washes out! Ideal for all hair types. Directions: Shampoo hair and remove excess water. Apply generously, leave on for 1-2 minutes. Rinse thoroughly. For best results, use the HASK Charcoal Purifying collection. HASK Charcoal Purifying Deep Conditioner, is a super moisturizing, clarifying treatment that will nourish and soften all hair types, (including color-treated hair). Charcoal, derived from coconut shells, combined with citrus oil, absorbs impurities and helps restore hair to its natural radiance. We promise, the charcoal washes out! Directions: Apply a generous amount of Charcoal Purifying Deep Conditioner to clean, wet hair. Massage into hair focusing on damaged areas. Let penetrate for 10 minutes. Rinse well. Style as usual. This is the perfect hair detox system!